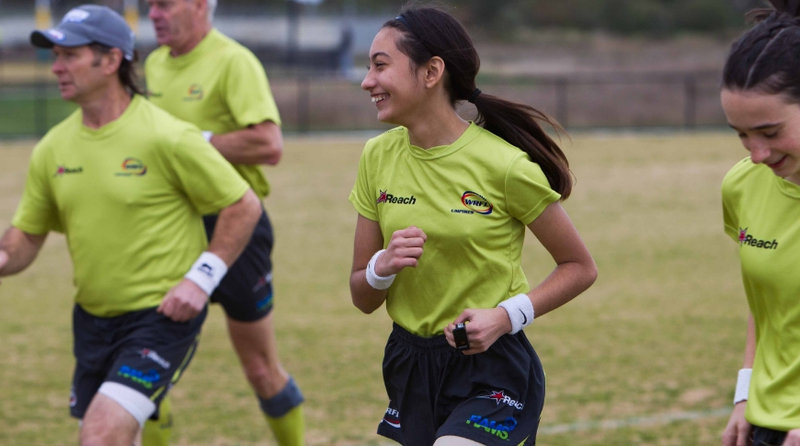 The WRFL is seeking applications for the position of Junior Field Umpire’s Coach for season 2019. The primary role of the coach is to develop the skills of the junior field umpires, through providing engaging skill sessions, constructive feedback and an excellent knowledge of the rules. The coach requires an ability to communicate with and encourage the development of every junior umpire. If you are interested in applying for this position, please send in your application in writing outlining your coaching goals and experience to jobs@wrfl.asn.au by close of business on Monday, February 18. If you have any questions about the position, please contact Mark Westgarth on 0448 050 433.